Machine smashes into building before getting anywhere near intended destination. The first drone delivery in the history of Russia’s national postal operator - Russian Post - was a total failure. The flying machine was meant to deliver a package from Ulan-Ude, the capital of the Republic of Buryatia, to the village of Nizhniy Sayantuy 16 km away. But something went wrong. 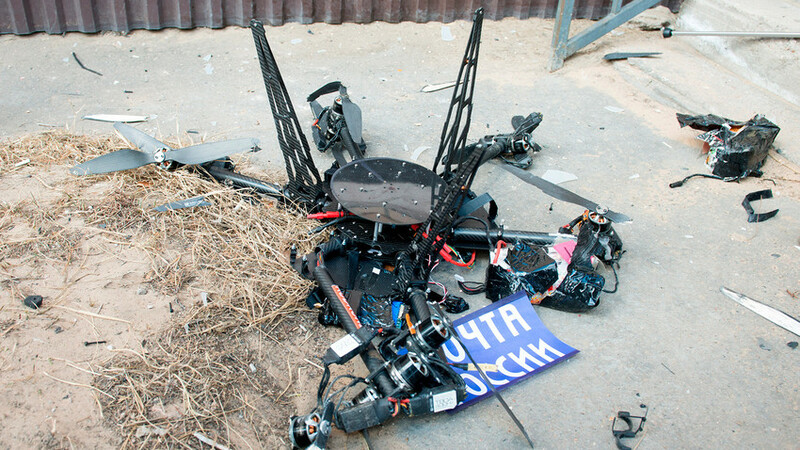 Top suits from Russian Post and the Republic of Buryatia who attended the landmark take off witnessed the ill-fated drone make for the skies before smashing into a nearby building. The flying postman cost $21,000. The planned launch of a second drone has been delayed until the reasons behind the catastrophe are determined. Russian Post plans to use drones to deliver packages and mail to remote regions in the country. Being a postman in Russia isn’t always a piece of cake. Find out what difficulties Russian postmen face during their rounds. Can Kremlin hawks intercept drones?